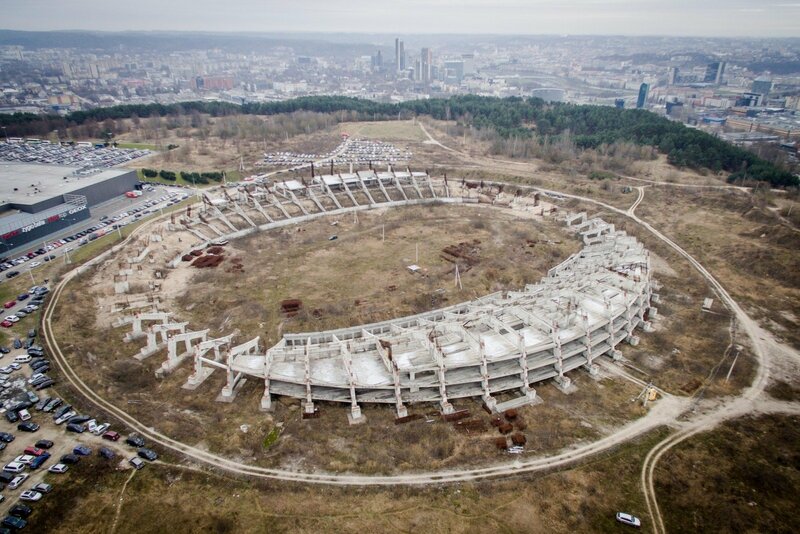 Three consortia of companies have applied for construction and management concession of the 90 million euro National Stadium in Vilnius, with a decision on the fourth one yet to be made, Remigijus Šimašius, mayor of the Lithuanian capital, told BNS. Lithuania's chief public procurement watchdog says that the service had given a green light to the deadline extension for the fourth participant to be able to apply. Two of the consortia, KDS group with Poland's Budimex and Icor concern have officially confirmed having applied for the tender. According to information available to BNS, the tender also includes a Turkish company, as well as the Italian participant that has failed to submit its application yet. "We have three registered offers and another nuance, which we are now discussing with the Public Procurement Service – one foreign applicant maintains it had failed to submit its offer, as the public procurement system did not accept its foreign signature. Therefore, we definitely have three offers, possibly four," said Šimašius. Diana Vilytė, director of the Public Procurement Service, told BNS that the service allowed the municipality to extend the application deadline in order to have as many suppliers as possible. "It is a project of large value, therefore, it is important for as many suppliers as possible to take part in the tender. Our position is to allow extension of the tender, as the envelopes had not yet been opened, the offers are not known, consequently, there will be no harm done," Vilytė told BNS. 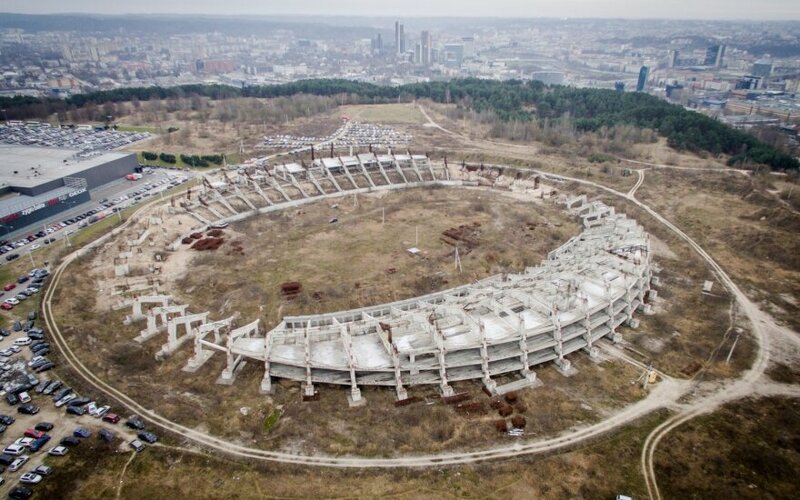 Petras Sabalys, CEO of the gas pipeline construction group KDS, told BNS that the application had been submitted by its subsidiary Vilniaus Nacionalinis Stadionas (Vilnius National Stadium) established specifically for the project in cooperation with Poland's engineering and infrastructure object construction group Budimex. Axis Industries, an engineering network company operated by Icor, confirmed to BNS it was participating in the tender together with companies Kauno Arena and Venetus Capital, as well as Cloud Architektai and Australian architect Damon Lavelle of the international Populous company that designs international UEFA stadiums. The concession contract with the investor will be signed for 25 years. The construction of the stadium is estimated at 88.5 million euros ( including VAT), including 33.6 million euros in EU money. The complex should feature at least three football fields, an athletics stadium, sports facilities, a cultural education center and a kindergarten.